Being a member of an elite matchmaking agency like the Bowes-Lyon Partnership is something that’s very much in vogue at the moment. Having a dating agency that can offer you a tailored, bespoke service means that a professional matchmaker can be much more confident of delivering the results you want. While a matchmaking membership leaves the world of online dating sites in a cloud of dust, the topic of matchmaking has been around for a long time. For matchmaking is something that transverses many cultures and time periods. Nowadays, 20 million people are thought to use dating sites each year in the UK, with wildly differing levels of success. And in the USA, things don’t seem to be much different. Over 41million people have at least attempted to find a partner through online dating. Creating a profile, picking pictures, being economical with how you describe yourself… these are just three reasons why computers and databases shouldn’t be relied upon to find companions. And if you need further convincing, just think about how matchmaking used to happen. 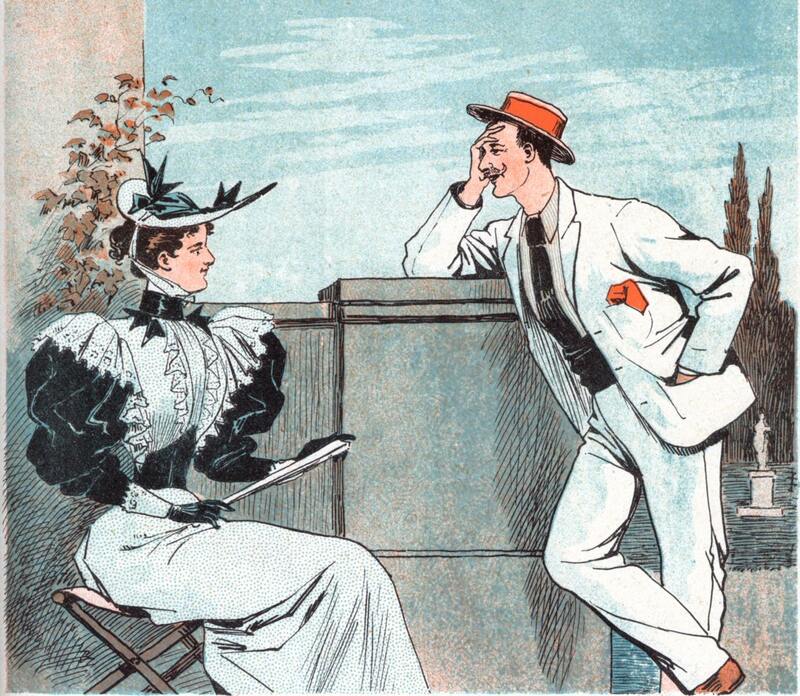 The idea of courtship dates back to the 16th Century, where arranged marriages were addressed by way of analysing class statuses, as well as wealth, occupation and intellectual compatibility. The word ‘arranged’ doesn’t quite do this style of matchmaking any justice – there were plenty of happy couples paired off in these circumstances… without a computer in sight. Yet society back in and around that era would condemn you to a single life if you hadn’t found love by your mid-twenties. Any Jane Austen novel will tell you that. But, as always, where there’s a problem, opportunity arises, so it’s no wonder that matchmaking services were born. It was 1895 when an agency was formed that was not associated with the Church. It opened in London and was a great success. And after World War II, matchmaking as we know it today began to catch on. But crucially, the ethos behind the advent of professional matchmaking agencies didn’t change. Couples were still paired based on information supplied during a bespoke service. Details about their personalities, beliefs, jobs, ambitions and character expectations were documented and analysed. However, as we neared the internet age, the temptation for many dating agencies was to automate such processes. And this is where the Bowes-Lyon Partnership differs. Because as you can see, if there’s one thing we’ve learned from the history of matchmaking, it’s that people are much more likely to find that special someone with the help of experts. Real people deliver a real dating service in ways that technology can’t.